“Wander On”, my 2nd release with CloZee, is out now. Come on the journey with us. Twelve folders of highly usable vocal content including six full songs packed with vocal layers, harmonies, doubles, verses, chorus’, and even multiple acoustic guitar stems! Spanning the spectrum from 120-182BPM. My collaboration with AMIDY out on Artist Intelligence Agency. 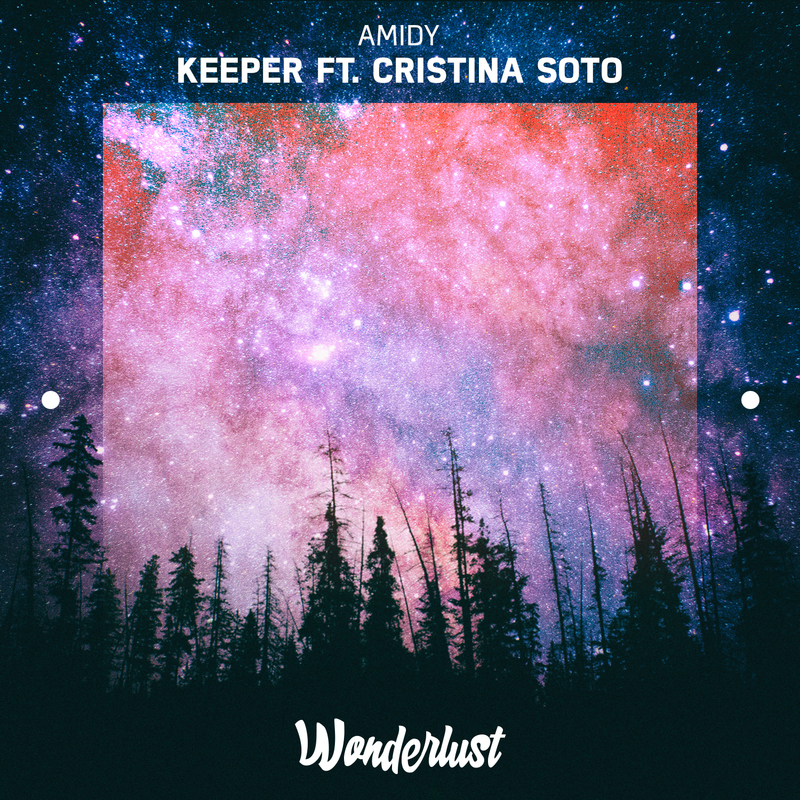 Based out of Austin, TX, Cristina Soto is a singer/songwriter and live performer for cross-genre vocal projects, largely known for her work in EDM. She is trained in opera, jazz, musical theater, and gospel vocals and plays multiple instruments. Cristina’s breadth in musical experience allows her to move like a chameleon across genres, letting her rich, emotional, and uplifting vocals be the familiar pull. As the original vocalist for power-duo Tritonal, Cristina’s ethereal tones and heady lyrics played an instrumental role in bringing their melodic, yet progressive trance to the forefront of the dance music scene. From 2007-2012, her songs with Tritonal held multiple weeks in #1 positions on Beatport charts, she toured the world, and headlined at the Palms in Las Vegas. With over a dozen songs in their joint discography, the capstone of “Tritonal ft. Cristina Soto” collaborations is the classic, ‘Still With Me’, remixed by Seven Lions. In 2014, Cristina released ‘One Thing’ with Psymbionic, and it went big on Bassnectar’s ‘Into The Sun’ mixtape in the summer of 2015. She also collaborated with Illenium & Said The Sky on their melodic dubstep song “Painted White”. 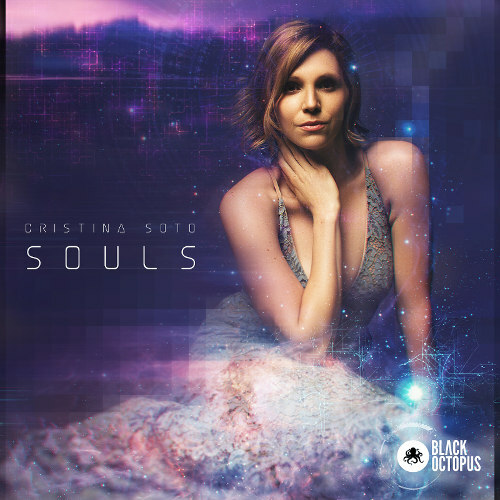 Cristina’s debut album, ‘All I Need’ released in March 2016 through Gravitas Recordings, featuring 7 all new originals from 6 different producers, including Psymbionic for the title track. 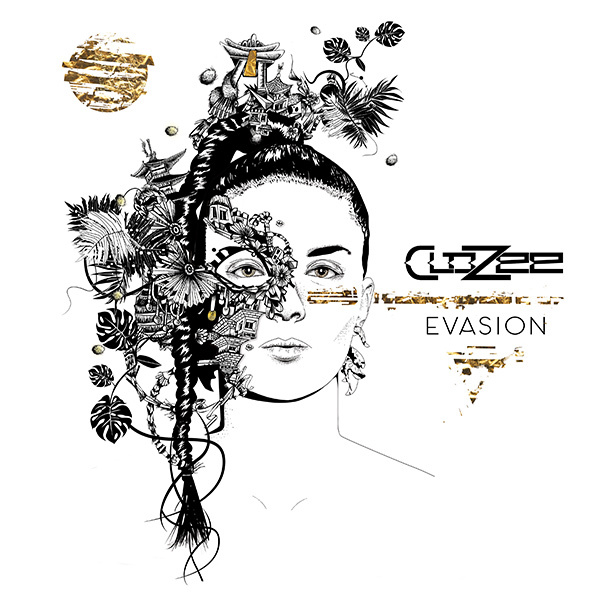 2017 brought the opportunity to work with Austin Collins of Au5, and French Powerhouse, CloZee. 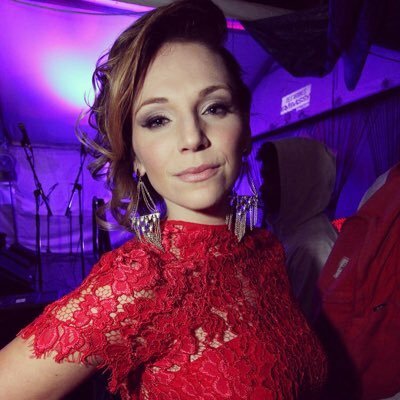 Cristina continually seeks collaborations to grow as a “no-genre” artist, partnering with talented producers from all over the world.